The United States is currently experiencing the longest federal government shutdown in its history. This means thousands of federal employees are not receiving a government worker salary. According to a recent news report, thousands of unpaid government workers have turned to rideshare driving for Uber and Lyft in order to earn some much-needed income. Why is Rideshare Driving Good for Unpaid Government Workers? 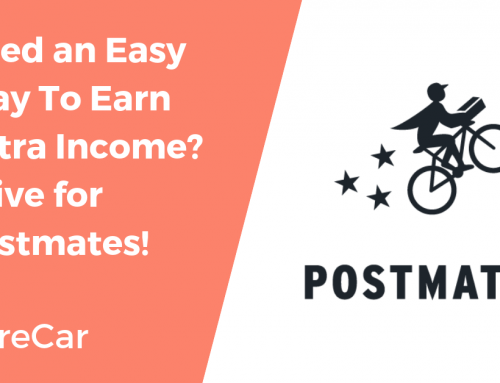 Rideshare driving for Uber or Lyft is an easy, fun way to earn extra income fairly quickly. 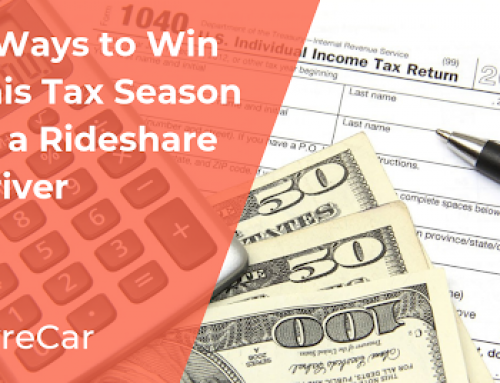 Rideshare drivers are independent contractors who work as much or as little as they want. Basically, they make their own hours. 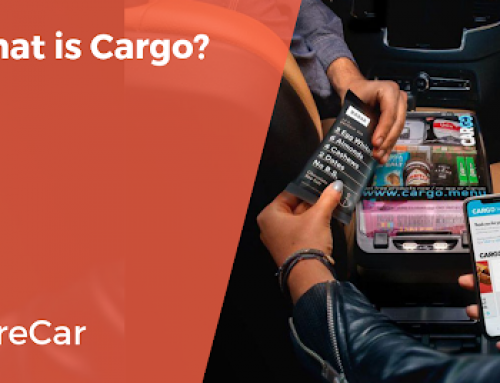 Your car must be at least a 4-door car, truck, or minivan. Must have In-state registration, plates, and insurance. Pass a routine 19-point inspection regarding your car’s safety and mechanical features. Need to Rent a Car for Ridesharing? 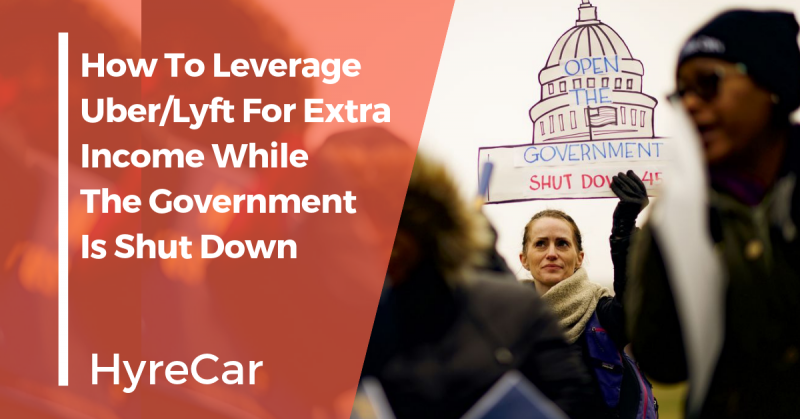 Here’s why HyreCar is the best car sharing marketplace for federal employees who want to drive for Uber or Lyft but don’t own their own car. HyreCar can help them quickly, and affordably, get behind the wheel of many kinds of qualified rideshare vehicles, usually within 24 hours. HyreCar offers flexible rental periods to drivers who need a vehicle. You can rent a car for as short as the 2-day minimum or as long as a month at a time. Don’t have auto insurance for rideshare driving? No worries! Rent a car for ridesharing from HyreCar and they will provide all the insurance you’ll need. It’s included in the price of the rental. HyreCar’s approval process is quick and easy. Drivers can find the car they want, rent it, and be behind the wheel in under 24 hours. You can use HyreCar rentals to drive for both Uber and Lyft. You’re still eligible for all driver bonuses and instant pay through Uber/Lyft even though you’re renting the vehicle. 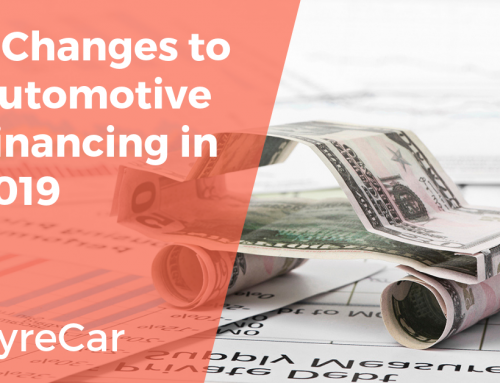 It’s affordable to rent through HyreCar. Our car owners compete with others for your business, so they’re going to offer the best rates. There are thousands of quality cars to choose in all 50 states. This is incredibly helpful, as there are government workers all across America, not just in Washington, D.C. Renters and owners communicate to decide on a mutually convenient time and place for pickup. This peer-to-peer feature of the rental process allows for a personal connection between car owners and the people renting their cars. You just need to be 21 or older to rent from HyreCar. Click HERE to find your vehicle and hit the road today. Not earning an income can be potentially dangerous, no matter what side of the political aisle you’re on. If you’ve wondered, “how much money can you make driving for Uber,” the answer can be anywhere from $15 to $30 an hour depending on a variety of factors, like everything from the city you live in, the time of day you’re driving, and which of the different levels of Uber you’re driving for at that time. 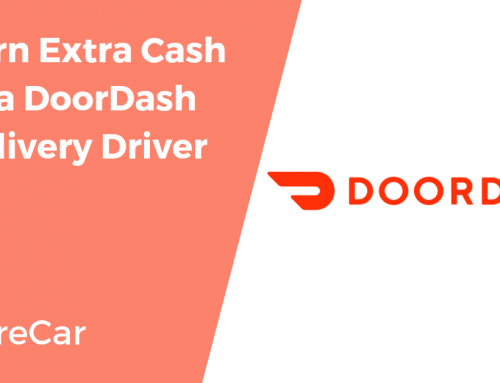 That hourly rate can really add up if you work for several hours a day as a rideshare driver, bringing in some much needed extra income at a time when government workers affected by the shutdown really need it. So why not reach out to HyreCar, and get on the road to becoming a rideshare driver today.